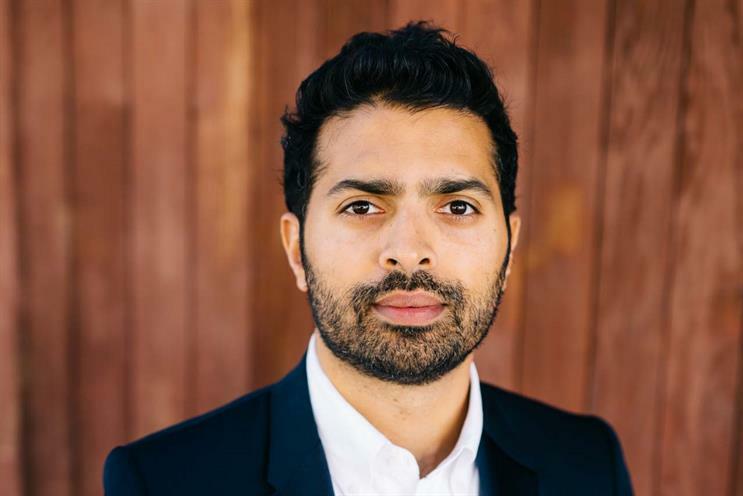 Ford Motor Company has appointed Musa Tariq, previously global marketing and communications director for Apple Retail, to the newly created role of vice-president and chief brand officer. Tariq starts work at Ford on 30 January, after two-and-a-half years with Apple. He began his career in advertising in London at Saatchi & Saatchi and J Walter Thompson. In 2009, Tariq moved brand-side when he joined Burberry as global head of digital marketing, then becoming global director of social media, digital marketing two years later. In 2011, he relocated to Portland, Oregon and joined Nike as global senior director of social media and community, digital brand. Ford said that in the new role, Tariq would work with the marketing, communications and company leaders to define, build and communicate the brand. He will report jointly to Stephen Odell, Ford executive vice-president, global marketing sales and service, and Ray Day, Ford group vice-president, communications. Ford president and chief executive Mark Fields said: "As we grow our business, we’re also expanding our focus on and investment in building and differentiating our iconic Ford brand, which is known, loved and trusted around the world. "Our opportunity is to connect with even more consumers and stakeholders – some who never have done business with Ford before – through compelling and culturally relevant marketing and communications. "Musa has led transformational work at some of the world’s most admired brands, and he is a leader known for challenging convention. We’re excited for him to bring his expertise, knowledge and passion to Ford." A year ago, Ford launched "Unlearn", a campaign that asked consumers to let go of their perceptions of the brand. It was created by Blue Hive, Ford’s bespoke unit in WPP.